This one Month Course Training was successfully accomplished on August 24th 2018. 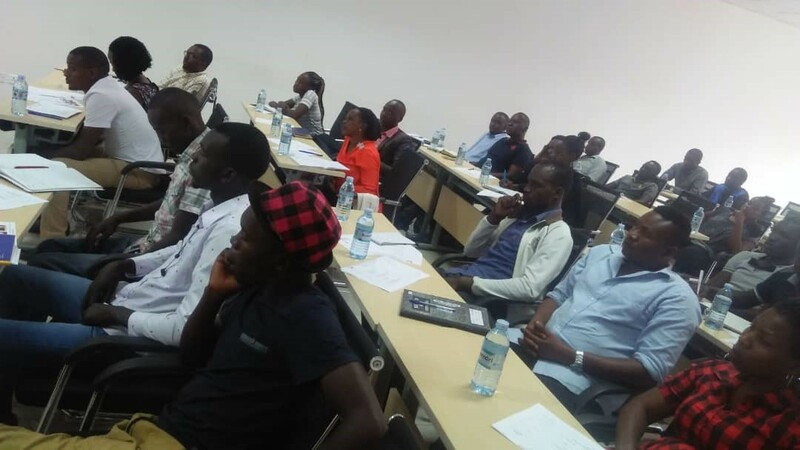 Trainees’ attained basic knowledge that will enable them join the workforce of the industry that is expected to boost Uganda’s economy with growth rates of 7 to 10%, the Uganda Country Economic Memorandum (CEM) Notes. Below are some of the testimonials from the Trainees. “We have got an idea of Oil and Gas Introduction”_ Kwayenda Merinda. “I was enlightened about Oil and History, production and drilling process. This was relevant to my profession as a chemist. I was very happy” _ Tumusiime Samson. “Thank you for organizing this course” _ Rebecca Ajoot. 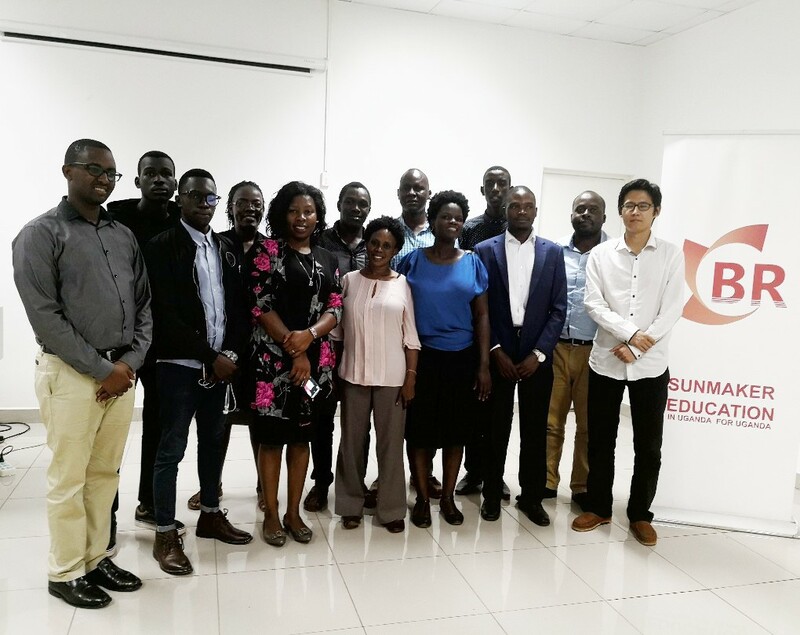 The photo above shows some of the Trainees that attended the Free Knowledge Class Session for Introduction to Oil and Gas Course at Sunmaker. Staff of oil and gas companies and contractors. Staff of government bodies such as Ministry of Energy and Mineral Development. Oil and Gas regulatory agencies. Individuals who plan to be employed directly in the Oil and Gas sector. Industries that plan to be engaged in the Oil and Gas sector in Uganda. Uganda is preparing for the Oil and Gas Industry expected to kick off in 2020. Sunmaker Oil and Gas Training Institute is one of the legitimate institutes offering Education and Training in the Oil and Gas industry. When Oil and Gas production kicks off, more than 15,000 Jobs are to be created.